The PAU IT Department would like to introduce "Qulatrics" research suite our new online survey platform. What is Qualtrics Research Suite? The Qualtrics Research Suite is a user-friendly, feature rich, web-based survey tool which allows users to build, distribute, and analyze online surveys, collaborate in real-time, and export data in multiple formats. Who can use use it? 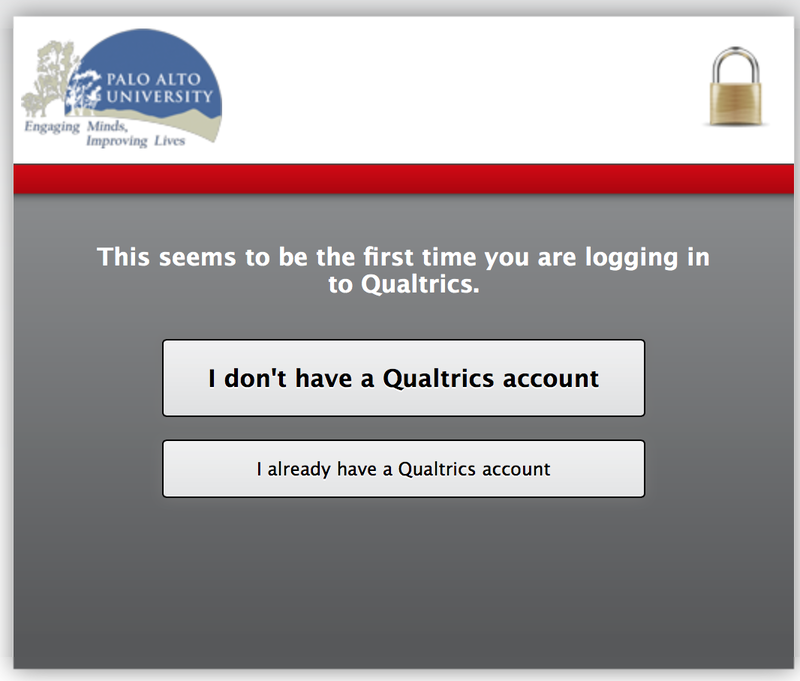 Qualtrics Research Suite is available to all current Palo Alto University students, faculty, and staff. If you already have a Qualtrics account you can access it by visiting https://paloaltou.onelogin.com and click on the Qualtrics link. If you do not have a Qualtrics account click the same link above and choose I don't have a Qualtrics account. 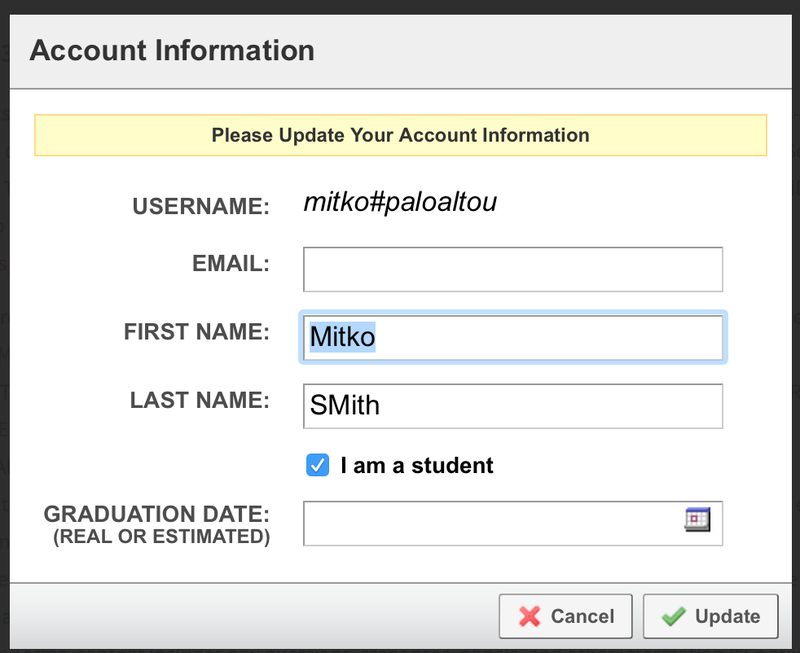 Update your account information on the following screen by adding your PAU email address and any other relevant information required.